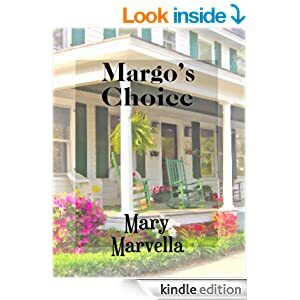 Margo’s Choice is a Southern Women’s Fiction story.Margo Lake isn’t looking forward to seeing her ex husband Jay again. After 16 years of separation the marine still knows how to push her buttons. She has never stopped loving him, at least in some ways, though she really doesn’t like him. On Edna Mae’s 40th birthday, she buried her controlling father and lost her virginity in a one-night-stand with a stranger she never expected to see again. Her life is about to change in more ways than she ever imagined. 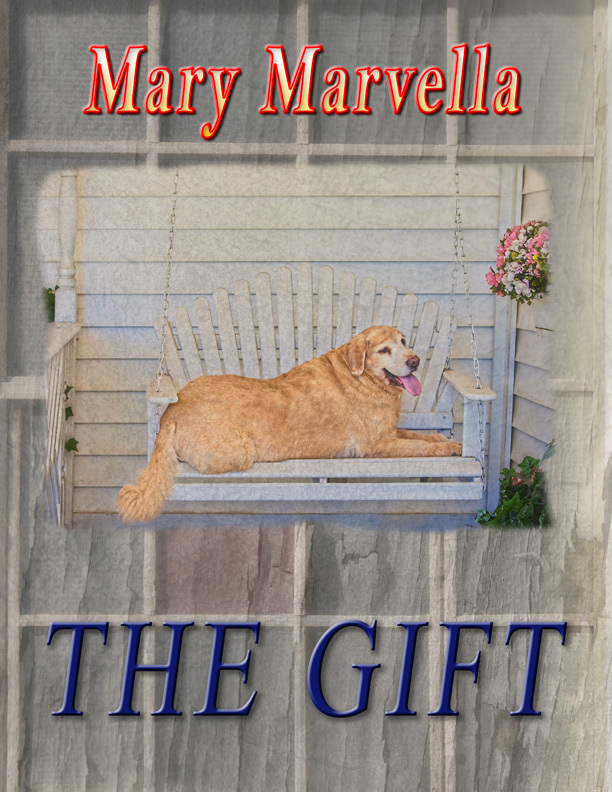 Like Cinderella, Edna Mae finds a way out and meets a man. Unlike Cinderella, this is just the beginning of her story.